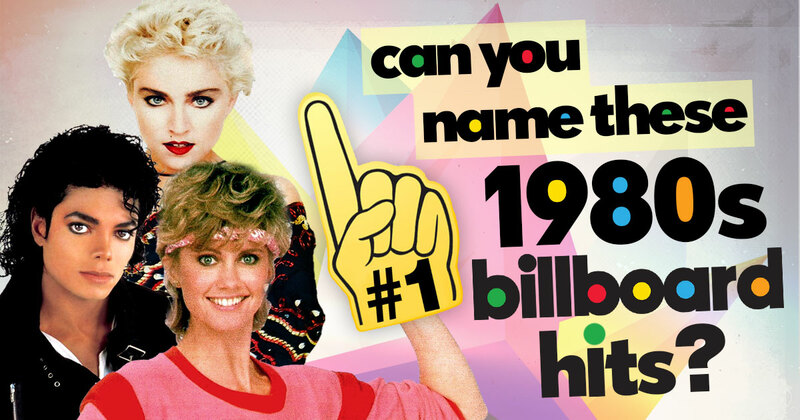 Can You Name These 1980s Billboard No. 1 Hits? Take a journey back to the awesome ’80s and check out the U.S. Billboard number 1 hits of the decade. Listen to a short snippet of the tunes and see if you can identify the songs that peaked the charts back then! Can you name this Billboard hit song? Click the play button to listen. Remember to turn up your speaker. Who Sang These Classic Duets? Can You Match These Lead Singers To Their 1980s Bands? 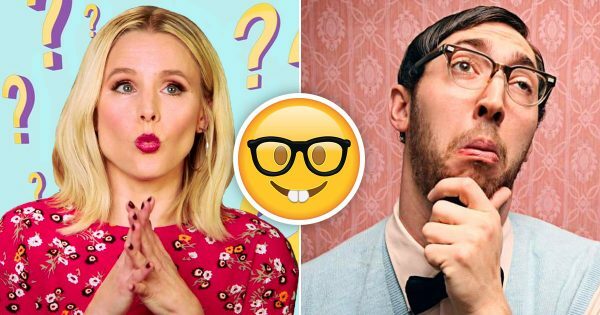 Can You Answer These 15 Trick Questions Without Looking Stupid?